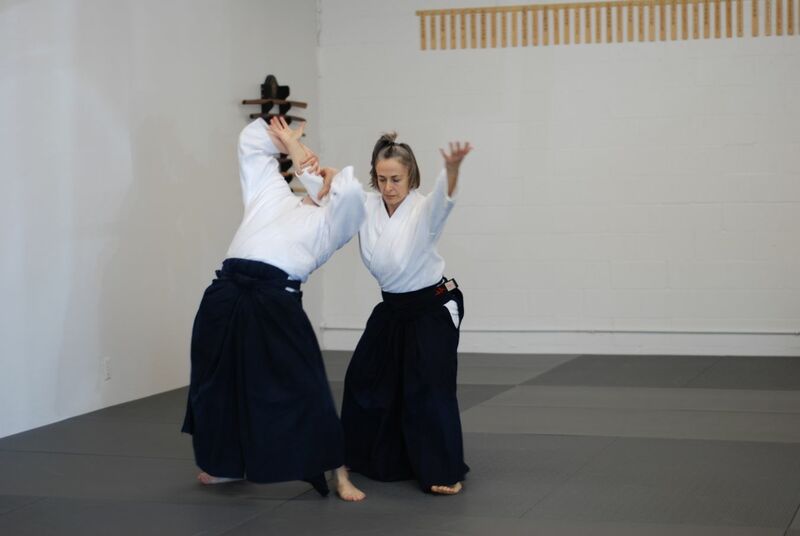 There will be one special event during the 2015 holidays closure: an evening seminar with Claire Keller Sensei on Wednesday evening, December 23rd, from 6:30-8:00 PM. This class is highly recommended and offered entirely free of charge. Please come and thank Keller Sensei yourself for the gift of her expertise.